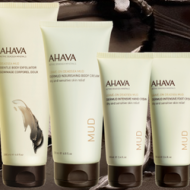 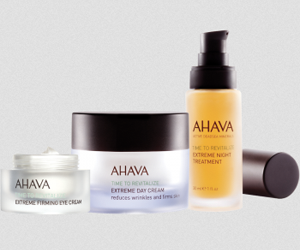 If you wish you could get 20% Off anything in the AHAVA store, well consider your wishes realized. 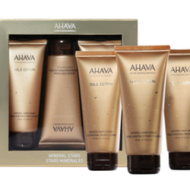 Get this discount on anything, even already discounted products and sets. 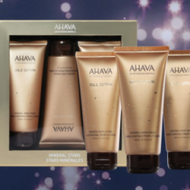 Enter the promo code at the end of the checkout process to get this deal!